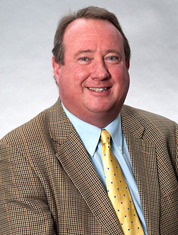 Steve Phillips, a partner, is a graduate of Hobart College and Vermont Law School. He is a former Chairman of the Brattleboro Development Review Board and the Brattleboro Planning Commission, and is a current Trustee of the Brattleboro Memorial Hospital and of the Next Stage Arts Project. Mr. Phillips is a graduate of the Snelling Center for Government Leadership Institute. Mr. Phillips is also admitted to practice law before the United States District Court for the District of Vermont. Stephen focuses his practice on Estate Planning, Probate Administration, Real Estate and Corporate and Business Law. You can contact Stephen Phillips via email: Email Stephen Phillips.